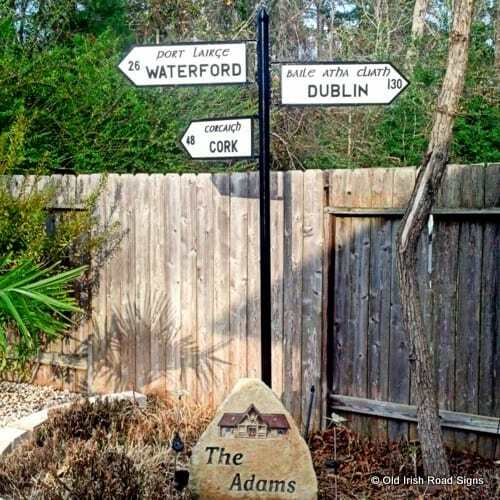 Irish pubs are renowned the world over for their warm welcome and atmosphere. Traditionally the Irish pub was a community center, used as a gathering place where people could chat, tell stories, and share a drink or two. Mother of two, Catriona Mulhern from Donegal has launched a new business idea in Ireland and the United States. 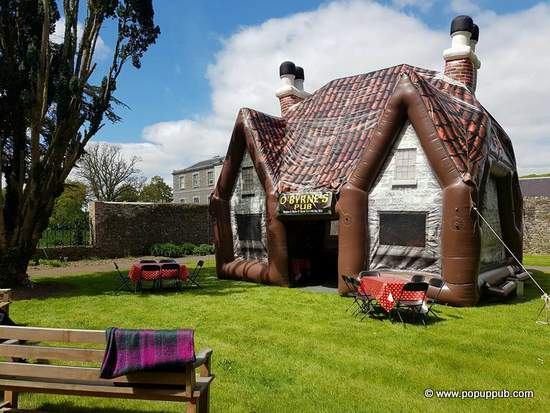 Pop Up Pub offers the real Irish Pub experience right in your own back yard. When Catriona contacted me about her innovative business idea, I just had to commend her entrepreneurial spirit. And so, when she asked if I could help spread the word about her new venture, I was delighted to share her story of creativity and business savvy. What Is Pop Up Pub? Founded in 2015, mother of two Catriona Mulhern has a business worth ‘blowing’ about with a busy season of festivals and events in the diary. 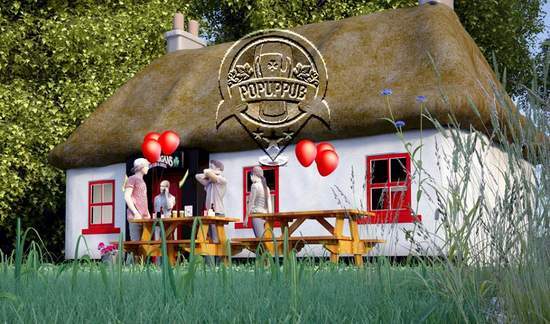 POP UP PUB emerged after ex Heineken sales executive Catriona noticed a change in socializing trends owing to recession, drink driving legislation, and alcohol price wars in Irish supermarkets. “People still need to celebrate and socialize but frequent the local pub less and less than they may have done previously. 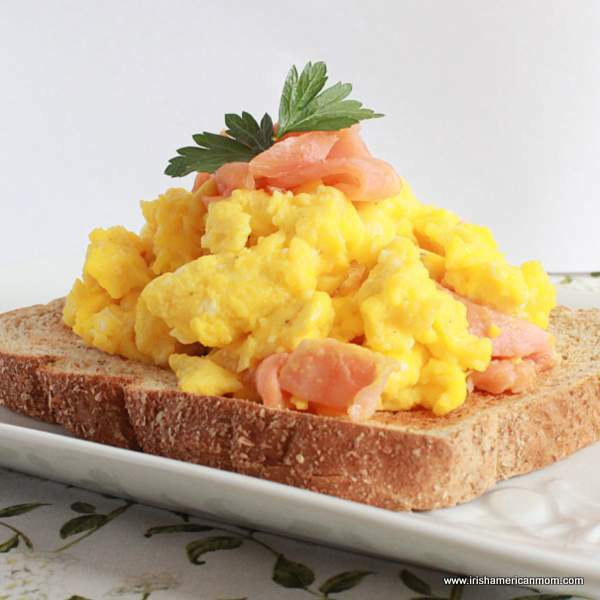 All the while, the popularity of at-home party hosting grows,” explains Catriona. Acknowledging the hassle and time involved in organizing such events, Catriona realized there is a market for instant, temporary, fun venues, to take the pain out of partying! Having sourced air buildings and investing on some furniture and bar counters POP UP PUB started business in March 2015. The business has been incredibly successful in Ireland to date and thanks to the power of the media, word soon spread across the Atlantic. “We have had hurling clubs get in touch looking for our services as well as most recently The Ohio Celtic Festival which is in August, so the race is on to get settled into our US base as quickly as possible’,” explains Catriona. 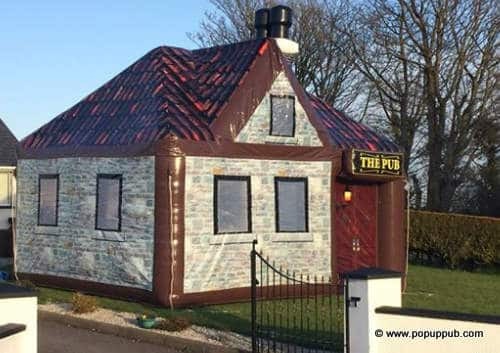 POP UP PUB can also hold claim to an unusual first having designed and manufactured the World’s only inflatable Irish thatched cottage ‘The Thatch’ in 2015. 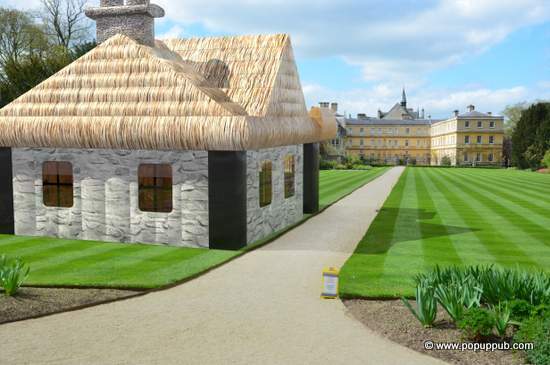 Complete with lime wash effect walls, oxide red sash windows, half door and of course the thatched roof. Catriona believes this air building will be most popular with our Irish-American counterparts in the coming season. The unit was shipped to New York in 2015 and is currently attending trade shows across the USA. 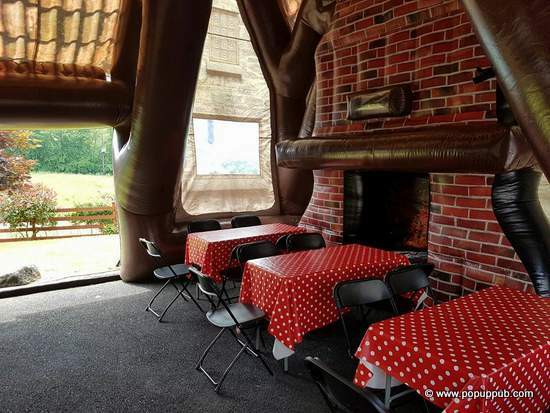 In addition, POP UP PUB will offer add on services, the most exciting of which being the live streaming of parochial Irish events onto specially designed Pop Up Movie Screens within the Pop Up Pubs themselves. Pop up pub has a website dedicated to the US market. 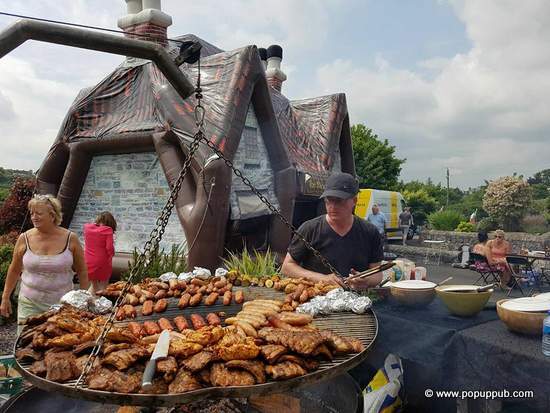 Here you can check out what’s on offer when hiring a POP UP PUB and you can also watch a recent drone footage video taken at Rosapeanna Golf Club. Even Daniel O’Donnell, the famous Irish balladeer from Donegal popped in, but only had a cup of tea. And the good news is that an air conditioning or heating unit can be set up to maximize pub comfort. 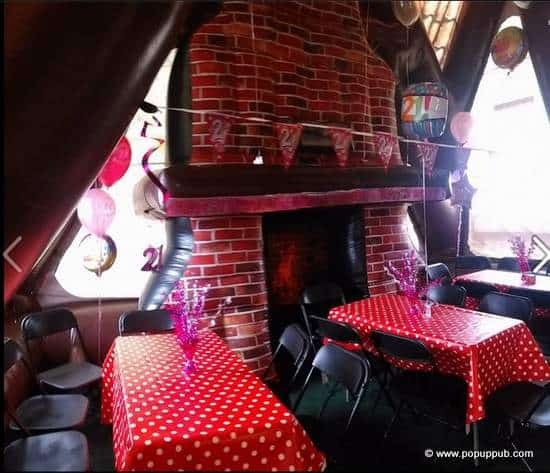 Currently seeking agents all across the US and Canada, Catriona urges those interested in adding a POP UP PUB to their portfolio or indeed looking to start a POP UP PUB business themselves to get in touch. “This is a rewarding and fun business with a quick return on investment as typically they hire every weekend here in Donegal so the opportunities in the US market place will be multiples of what we have here,” advises Mulhern. 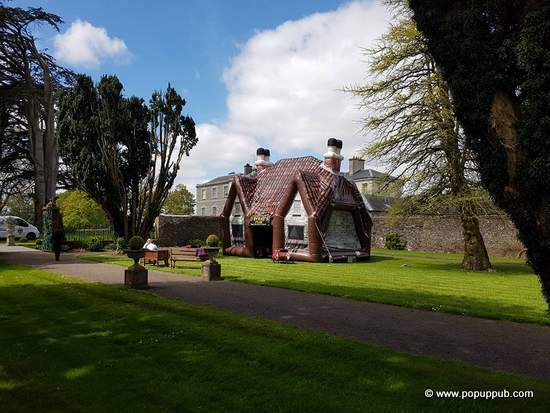 Bank Of Ireland Start Up Award finalist in 2016, POP UP PUB is creating quite a stir in Ireland and intends to create the same excitement and more in the USA. So, follow them on they’re website to learn more because Irish pubs are ‘popping up’ everywhere right now! Details of upcoming and past events are all outlined on POP UP PUB’s Facebook page. And so in conclusion I would just like to congratulate Caitriona on bringing her amazing business idea to fruition. 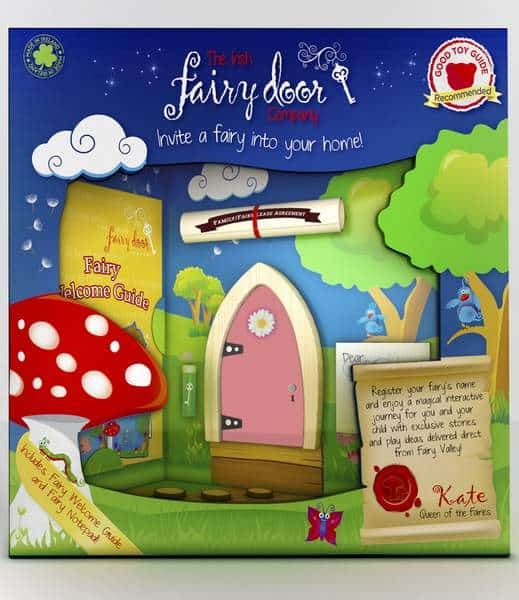 It’s lovely to see Irish folks embracing the entrepreneurial spirit, and creating their own successful businesses. Wishing you every success as you grow your business, and share the warmth and camaraderie of Irish pubs throughout the world. Love this idea. 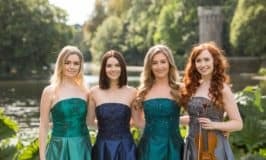 What a great idea for an Irish wedding or festival. 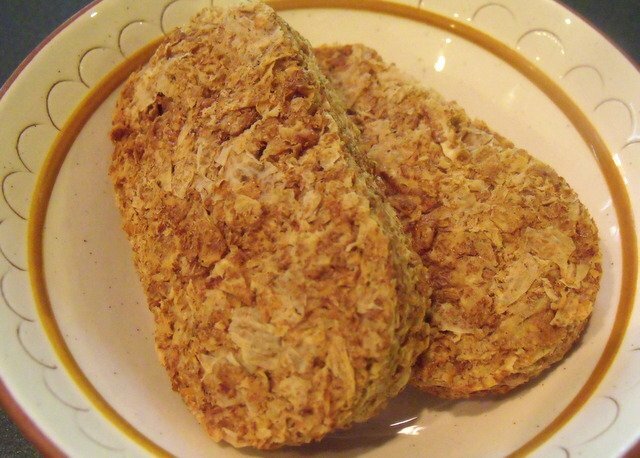 Hi Mary – Thanks so much for checking out Catriona’s wonderful new business. I love it too, and can see so many venues, occasions and celebrations where an Irish pub would be a great addition. Talk about clever and exciting!!! This business will do GREAT! Hi Penny – I agree. thanks for stopping by to check it out. Omgosh! What an amazin’ idea! The pictures are so fun to see! God bless Catriona in this splendidly innovative venture! Hi Irishannie – Thanks for your kind words of support for Catriona. I too wish her every success for the future.